JPMorgan Chase is contributing $1.55 million to three new small business investments taking part in a conference for black businesses in Detroit. The banking giant planned to announce the investments during Detroit Startup Week, which runs from June 18 to June 22. The free five-day event gives entrepreneurs a chance to network, learn, hear speeches, and take part in activities to help them flourish. This year marks the event’s third year after being launched in 2016. Detroit Startup Week, recently re-named Techstars Startup Week Detroit, is expected to attract 8,000 to 10,000 attendees, organizers say. The latest overall investment by JPMorgan Chase is part of the bank’s $150 million investment in Detroit’s economic recovery that includes helping women, minority, and veteran entrepreneurs. -$780,000 for TechTown. Called Detroit’s most established business accelerator and incubator, TechTown helps entrepreneurs who want to open a business but don’t know where to begin. It provides an intensive, eight-week training program to prepare entrepreneurs interested in opening a new retail establishment in a Detroit neighborhood. During the next two years, TechTown aims to assist 250 small businesses and attract additional outside investment. TechTown, will use the investment to grow revenues for the existing retail businesses they serve. It also will assist businesses to ensure they are ready to receive capital and able to leverage additional resources in loan and grant support to grow. -$410,000 for Accounting Aid Society. This society helps improve access to capital for small businesses and helps individual families better prepare financially for their futures. It aims to assist 400 small businesses especially in low- to moderate-income neighborhoods. The society will use the investment to offer entrepreneurial services for both technology and neighborhood enterprises. -$360,000 for Great Lakes Women’s Business Council. The council helps women-owned small businesses grow and expand in Detroit. 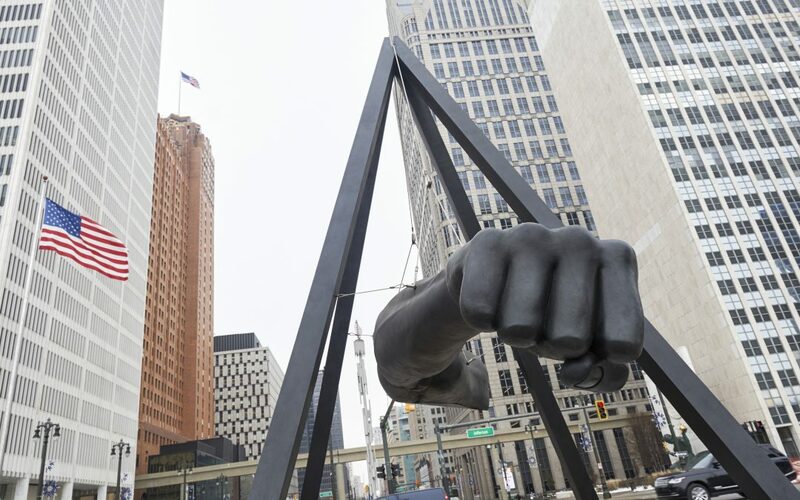 It plans to use the investment to help about 20 additional small businesses through its Detroit Business Growth Initiatives. That help will include offering classroom training, business counseling, and coaching to help small businesses boost their sales growth, the business owner’s income, and the ability to hire more staff. Other efforts will include guiding participants toward desired growth goals and providing financing connections, including with U.S. Small Business Administration lending and the Entrepreneurs of Color Loan Fund.